A former reading specialist at a Chicago charter school claims she was retaliated against and ultimately terminated last year after voicing concerns about special education students she believes were illegally denied proper supports by school leaders. 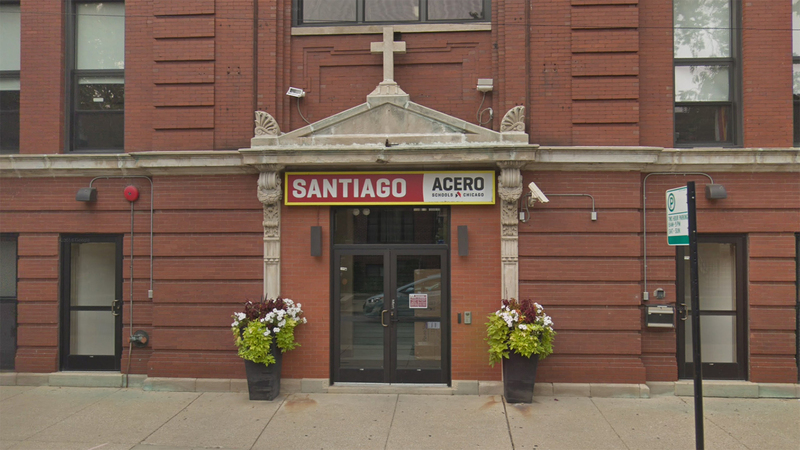 Margaret Molloy, a former staffer at Esmeralda Santiago Elementary in Humboldt Park, filed a federal lawsuit this week against the school’s principal and charter operator, Acero Charter Schools, alleging students were not allowed appropriate interventions required under their individual education plans, or IEPs. After telling her superiors this was a violation of the federal Individuals with Disabilities Education Act, Molloy says she was subjected to “retaliatory behavior” and was eventually terminated from her role. An Acero spokesperson did not immediately respond to a request for comment Friday. Molloy was hired at Santiago as a full-time reading specialist in February 2018. She was also a member of the schools’ IEP team tasked with identifying student learning disabilities and implementing appropriate aid through the Multi-Tiered System of Supports process, known as MTSS. That process helps classify students into three tiers. Tier 1 serves all students with core instruction and general education. Tier 2 layers on targeted interventions where needed, while Tier 3 provides “intensive individualized instruction” for students who don’t respond to Tier 2 aids. Data used to place students in those tiers must be collected before a student can be diagnosed with a specific learning disability and receive an IEP. In going through that process, Molloy quickly identified multiple seventh-and eighth-grade students who were reading “significantly below” grade level and were in need of Tier 3 targeted help, according to the complaint, and discussed these issues with school leaders. “In response, (Molloy) was told that these students did not need interventions and that the students were reading at grade level, which was inconsistent with the available data and inapposite to the requirements under MTSS,” the complaint states. The complaint states Molloy raised her concerns to various Santiago teachers, administrators and Acero’s special education director, but was repeatedly rebuffed. Her complaints were met with “animosity” and dismissed.